The 2018 Environmental Industry Outlook provides interim data on 2017 growth rates in environmental service segments and a forecast for 2018-2020, based on two comprehensive surveys of close two 100 environmental industry executives each. At the end of the first two quarters of 2018, the outlook for the U.S. and the global economies is relatively optimistic, but has some concerns relating to tariffs and trade wars, uncertainties relating to environmental policy and volatility in stock markets, currencies and interest rates pose concern for industry and for environmental firms. 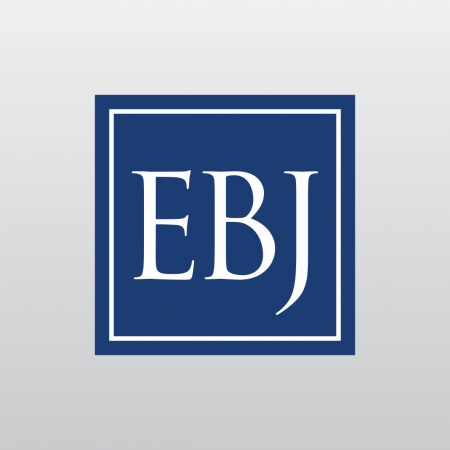 This special edition of EBJ presents comprehensive results of two EBJ surveys in tables in the EBJ issue PDF file and in the accompanying excel files. (see list of exhibits below). Opinions from respondents and how the Trump Administration has impacted their company, the industry, the economy and society are also included. 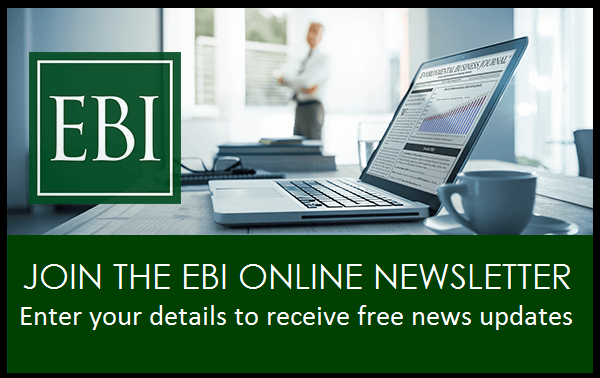 Expert perspective on the trajectory of environmental regulation is presented from multiple angles and client sector outlooks are summarized in key segments. 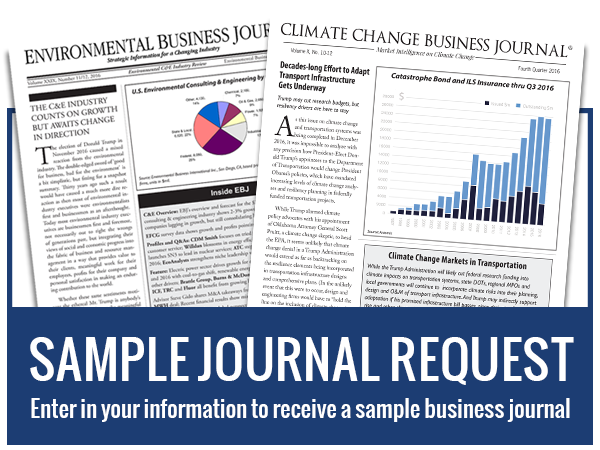 For more information on the Environmental Industry, visit our Reports & DataPacks page.